20 gram bottle. Setting time 5 - 15 seconds. Cyanoacrylate adhesive for porous su..
Everbuild Mitre Fast Superglue and Activator Bonding Kit Features 50 gram bottle of super..
Everbuild Industrial HV High Viscosity Superglue Features 50 gram bottle. 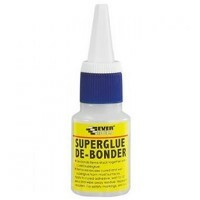 Colour cl..
Everbuild Superglue De-Bonder Features 20 ml bottle. 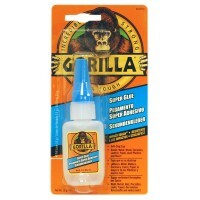 Solvent based liquid for de-bo..
Gorilla Super Glue Impact Tough Features Size 15 gram bottle. 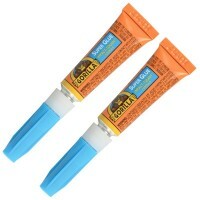 Gorilla Super Glue, t..
50 gram bottle. 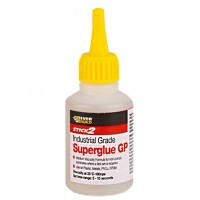 Medium viscosity formula fills gaps to 0.1mm. For use on perfect ..
100 gram bottle of superglue. 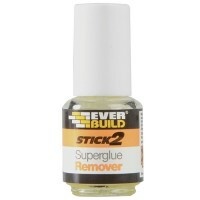 400ml activator. Bonds in 10 seconds. 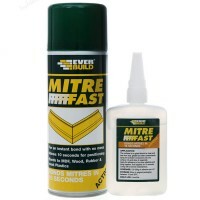 Mitre F..
Everbuild PVCu Superglue Activator Spray Features Size 200ml. 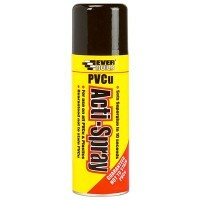 PVCu Acti-spray is an..
Gorilla Super Glue Impact Tough Features Size 2 x 3 gram bottles. 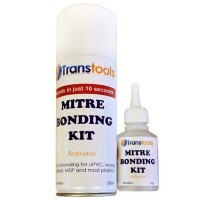 Gorilla Super Glu..
Transtools Mitre Bonding System Kit Features A two part mitre bonding adhesive system con.. 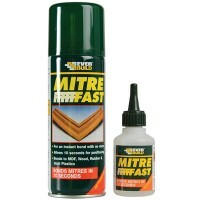 The world of mitre bonding is changing and the New Mitre Fast Pen from Everbuild is the futur..
Siroflex Superglue Activator Spray Features Size 400ml spray can. Accelerates super.. 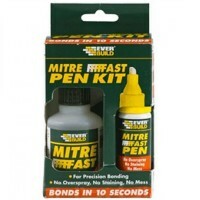 Bond It Mitre Superglue Activator Spray Features Tin of activator 200ml. 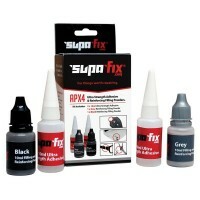 Accelerate..
Supa Fix APX4 Ultra Strength Adhesive and Reinforcing Filling Powders Features 2 x 10ml a..